Thank you for your interest in Patriot Cases. If you have a question or concern call us at 919-300-1350 or fill out the form below to send us a message. 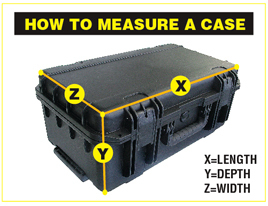 In-house custom case projects are by appointment only.